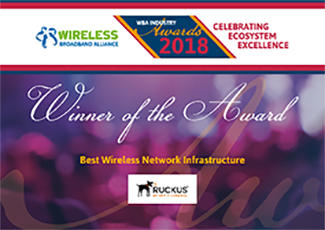 The Ruckus Wi-Fi 6 R730 access point (AP) recently won the “Best Wireless Network Infrastructure Award” from the Wi-Fi Broadband Alliance (WBA). 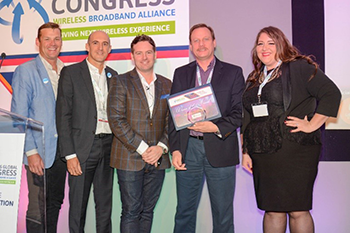 This prestigious industry award is based on several key criteria including technical capabilities; operator benefits; improvements in performance, cost control and network management; enhancement of existing network value-added services (VAS); creativity and market impact. Other competitors shortlisted in this award category include Cisco’s Aironet AP 4800 and Korea Telecom’s 10 GiGA WiFi Service.